We have excellent computer training facilities for your use. 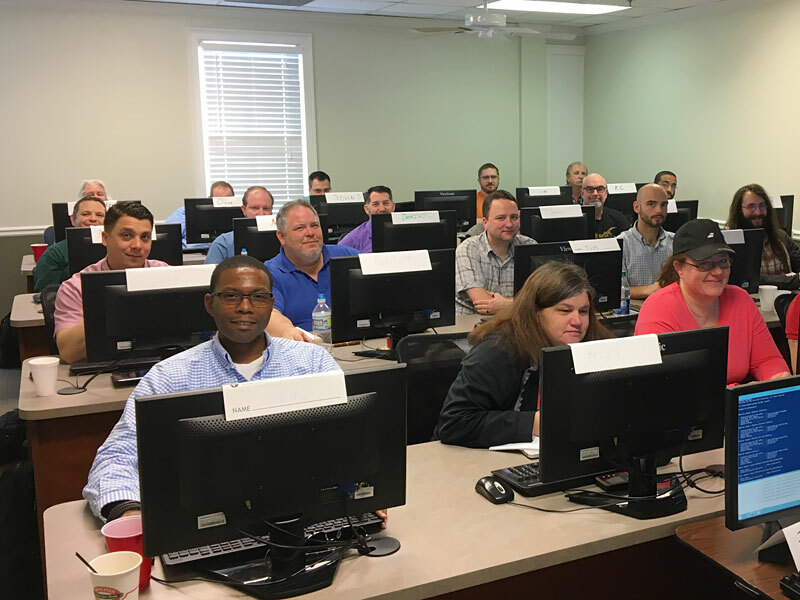 CED Solutions provides networked computer training rooms to corporations and other organizations at very reasonable rates. 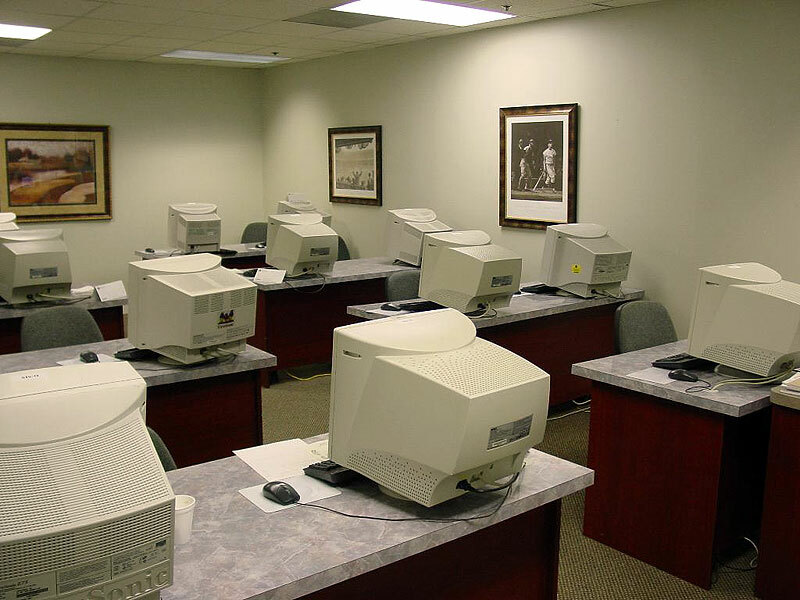 Our Atlanta location offers Pentium IV computers and fast T1 access to internet. Call our office at (800) 611-1840 or e-mail us here. 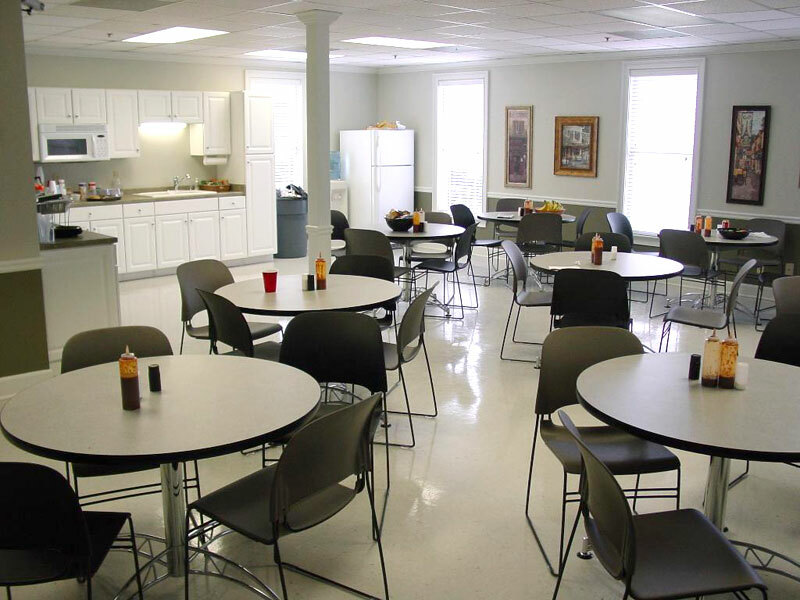 Inquire about the date or dates your company needs to rent a room. 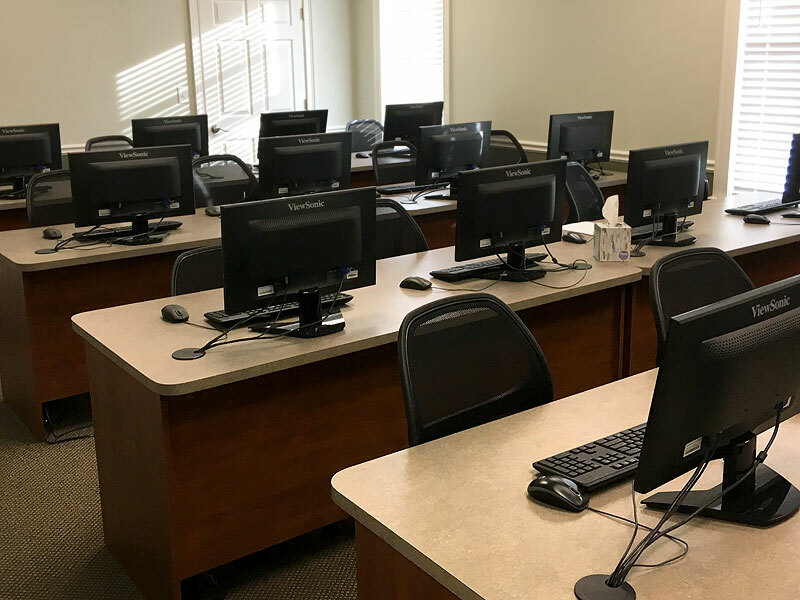 If a computer training room is available, please provide the number of PCs you will need, what software you will be using, and what setup requirements are necessary. 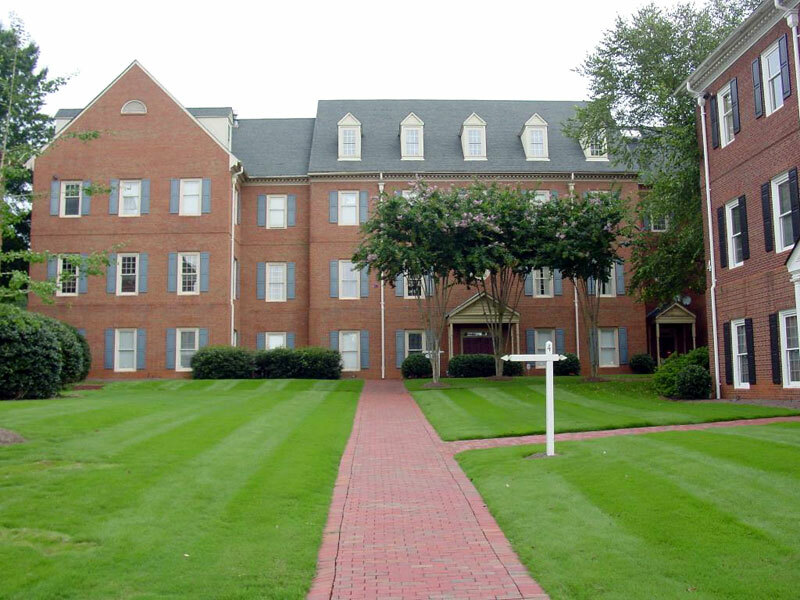 You do not have to incur the expense of costly leases or go to the trouble of establishing long-term lease agreements. Renting a computer room saves your company's valuable office space.